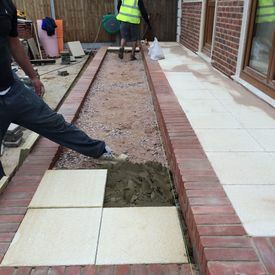 Place your trust in the trained bricklayers at T&R Paving Ltd. Specialising in all aspects of brickwork, we provide a high-standard of work throughout Chessington, Kingston, Surrey, and the surrounding area. 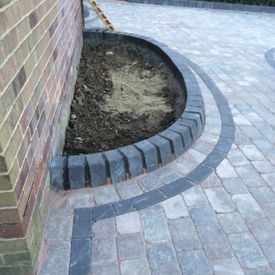 From brick repairs to detailed brickwork, you’re sure to find an option that suits your property. We’re always happy to help! Standard brick walls and natural stone walls are our most popular options. 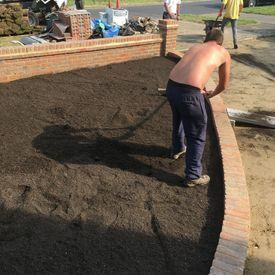 To bring you a completely tailored installation, we visit your property to discuss your preferred garden wall or fence, as well as any materials that you prefer. We then take the measurements that we need. 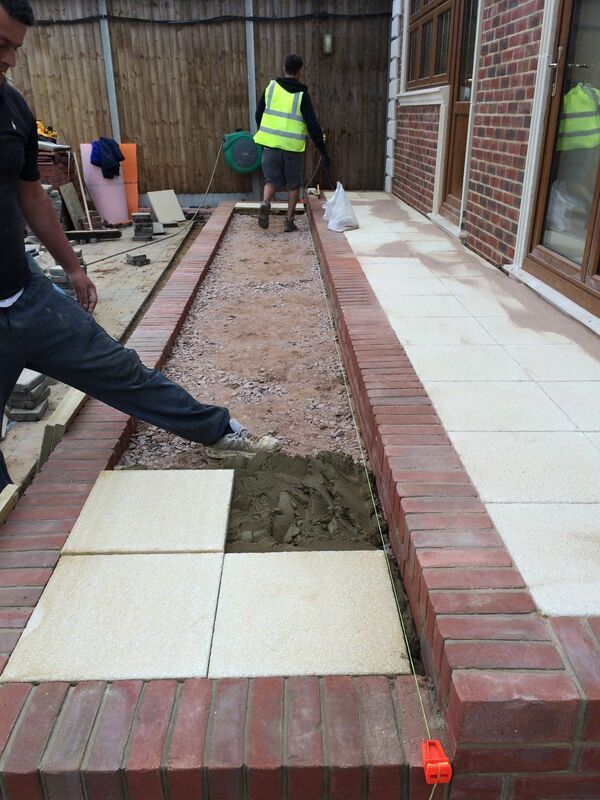 Once this is complete, we provide you with a free quotation. We’ll then book you in at a suitable time once you are happy. 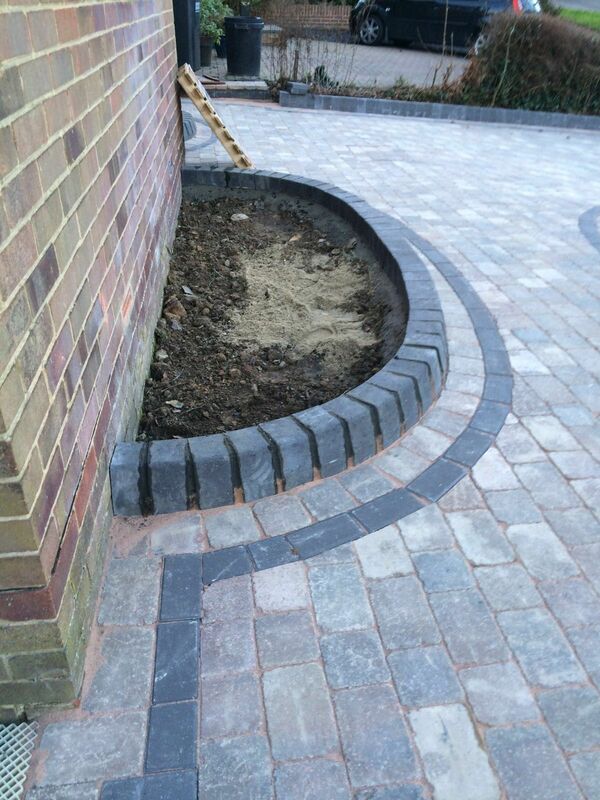 T&R Paving Ltd offer a complete landscaping and brickwork service. 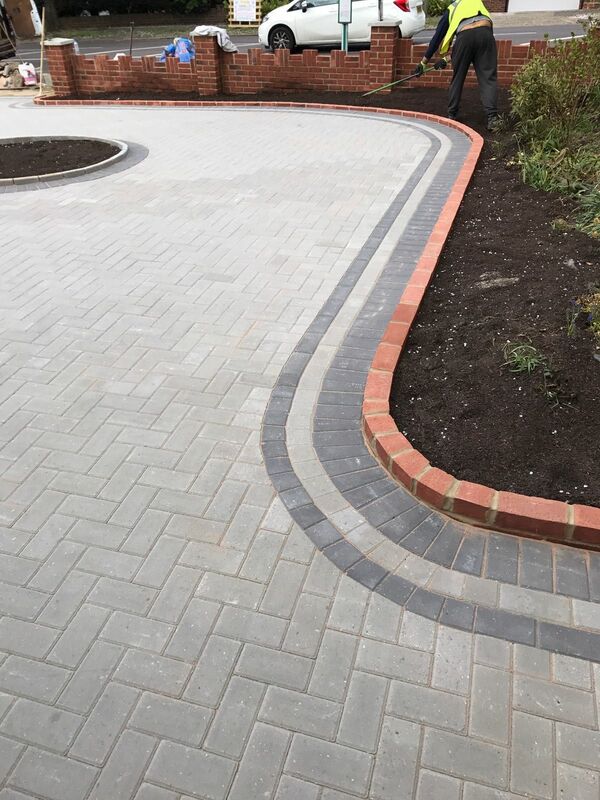 We provide a wide range of brick finishes, as well as the complete collection from the Marshalls range, including sandstone, fell-stone, and old mill-brick. 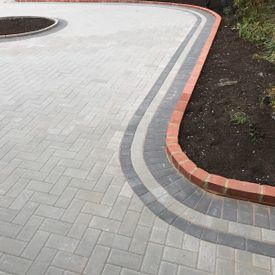 We are also able to match existing brickwork to give a seamless result between old and new, and our finishing techniques include professional brickwork pointing and the of rendering external walls. 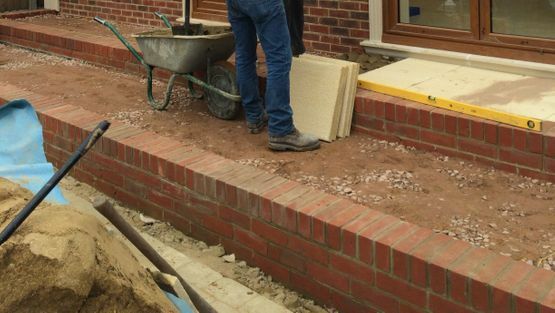 This gives you a choice of traditional exposed brick pointing and a modern smooth render. Your finished construction is an attractive, safe, and sturdy structure. A walled garden is a timeless garden feature. Use them to create a sense of order, a sense of mystery, or a sense of protection. 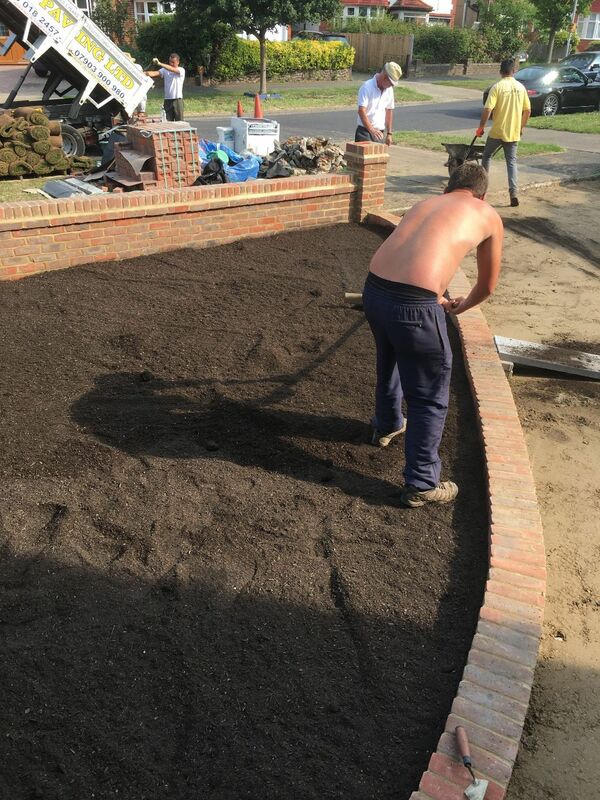 However you use walls in the landscape, enjoy the process of designing something meaningful – T&R Paving Ltd create a wall that lasts for many years to come. 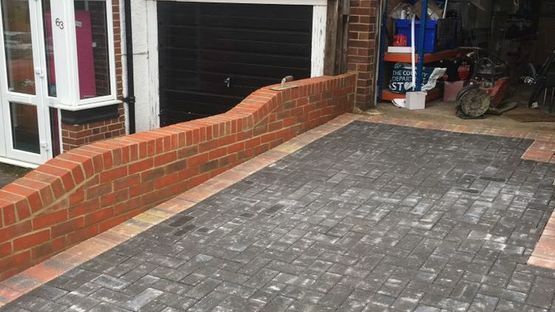 Contact our experienced bricklayers, in Chessington, Surrey, for further information about our wide-ranging brickwork services.